Yves Henry studied at the Paris Conservatoire with Pierre Sancan and specialises in the interpretation of Chopin and Liszt. He won First Prize at the Robert Schumann International Competition in Zwickau and was on the Programme Committee at the Chopin Institute in Warsaw for Chopin’s bicentennial in 2010, for which he was awarded the Gloria Artist by the Polish government. 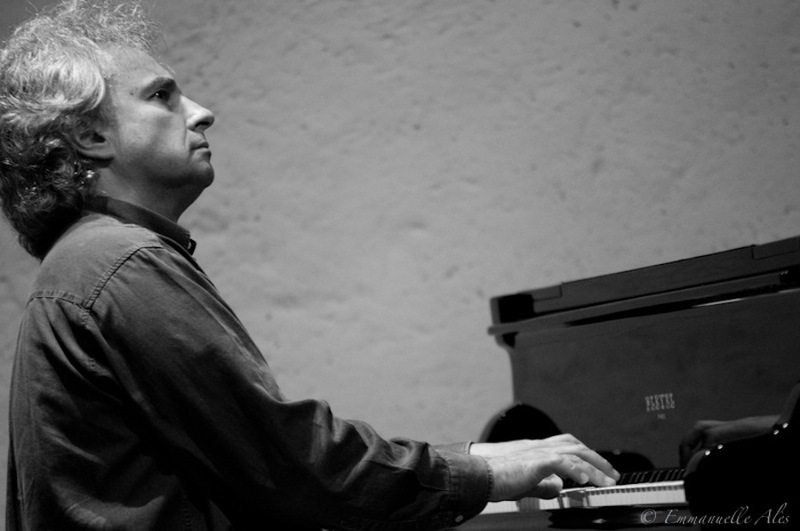 Yves Henry is Professor at the Paris Conservatoire and performs and gives masterclasses internationally. He is also a composer and sits on juries of important competitions. Since 2011, he has been President of the Nohant Festival Chopin, after fifteen years as its artistic director.